Long life span: RIFTCore&apos;s uniform thermoconductivity and coefficient of linear thermal expansion across the molecular binding layers makes it possible to achieve long life span. 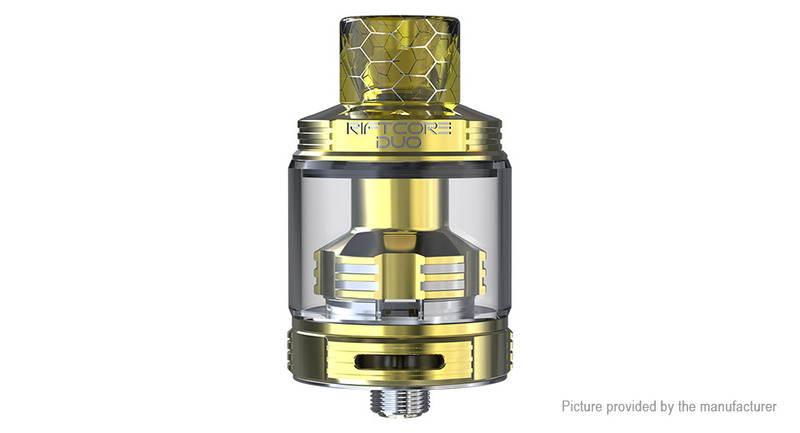 Filling with ease: The RIFTCORE DUO atomizer adopts the push-to-open top filling design. Simply push the top cap to reveal the filling hole. Then you&apos;re free to go.